Suffering from a blocked drain in Malvern? Blocked drains are one of the most common problems we take care of, and one that’s likely to cause a huge hassle if left unattended. 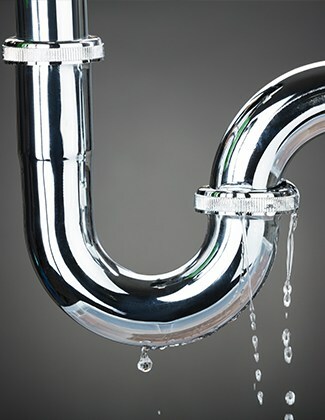 A blocked drain in Malvern can, not only worsen and be harder to fix, it can also cause issues elsewhere in your system. 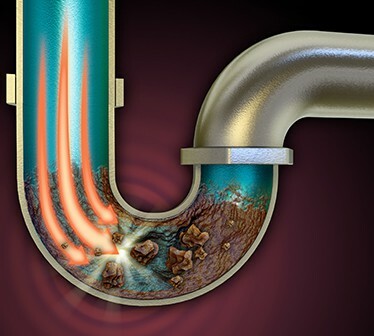 You never know the cause of a blocked drain or blocked sewer in Malvern, if it is something nasty it needs to be dealt with right away by the professionals at 100% Plumbing Maintenance. 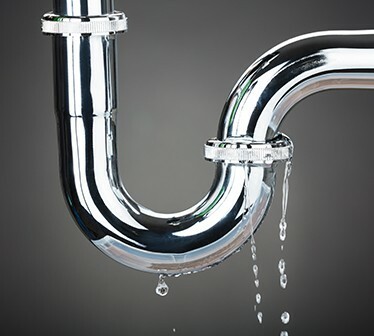 If you notice water in your home is not draining as it should, or you hear gurgling sounds coming from your water fixtures, call our team for prompt blocked drain service in Malvern. Don’t waste your time with costly, corrosive home drainage cleaning products – these don’t work to properly clean the drain and, worse, they can damage your pipes! 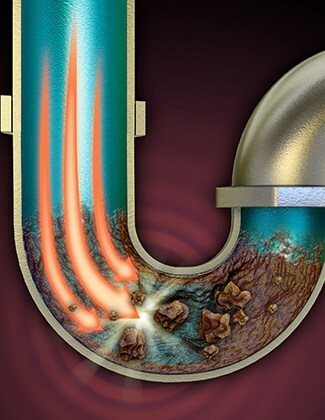 Call us today for your blocked drain or blocked sewer in Malvern. 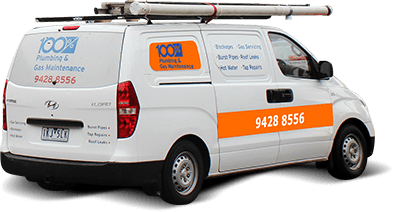 If you are experiencing issues with your downpipes or stormwater grates, call 100% Plumbing Maintenance for our sewer drain services in Malvern and surrounds. Using the latest technology, our team will get your home back to normal at a reasonable price. 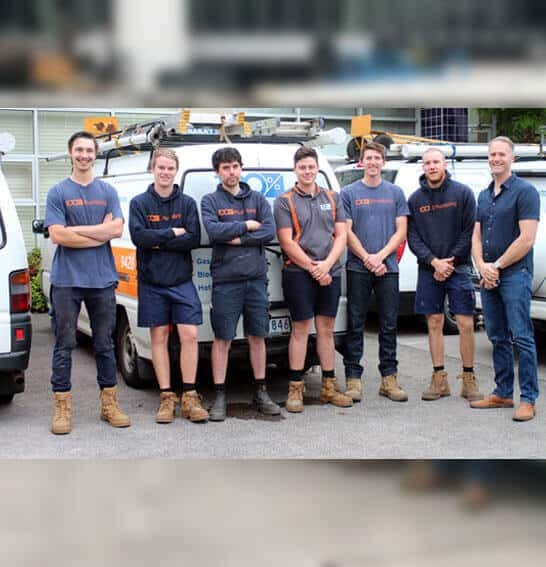 100% Plumbing Maintenance know just how serious some plumbing issues can get, which is why we provide emergency plumbing repair services in Malvern and surrounds. 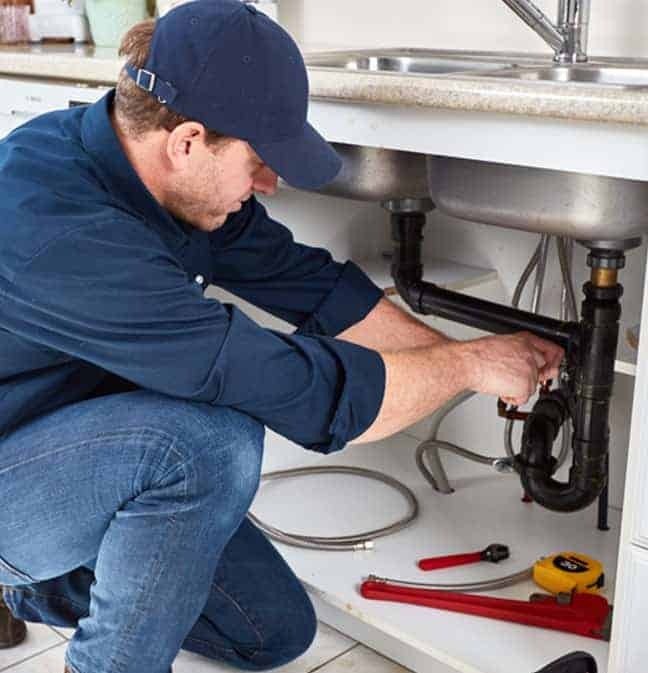 No matter what time of day or night you need us, our team will be there to assist with overflowing toilets, foul smells or flooded kitchens: simply call us today to find out about our complete suite of emergency plumbing repair services for Malvern locals. Our emergency plumbing for Malvern is not just emergency in name only! In fact, we pride ourselves on our priority system, meaning that when disaster strikes your home, we’ll put your first and provide emergency plumbing for Malvern in no time at all! You’ll get through to us when you call, and our emergency plumbing service will be just around the corner. So, why wait? If you have a genuine emergency, there’s no reason to let destruction reign – call us now and stop the flood! 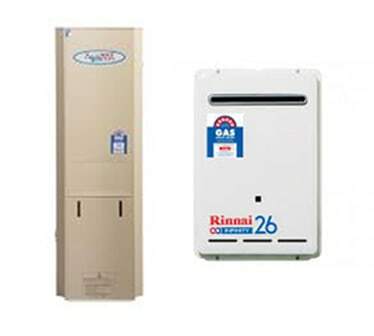 One of the most common callouts we receive is water heater repairs in the Malvern area and surrounds. Hot water is something we often don’t think about until we encounter issues with our supply. But when we have burst hot water in Malvern or anywhere throughout Melbourne, and icy cold water is pouring from the faucet, while a deluge of water is pouring down the drain, then we no longer have the luxury of taking our hot water for granted! 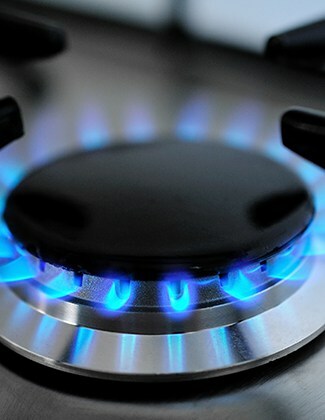 Don’t let burst hot water in Malvern pour money down the drain! If you’ve found yourself in need of hot water repair in Malvern, 100% Plumbing Maintenance can help. 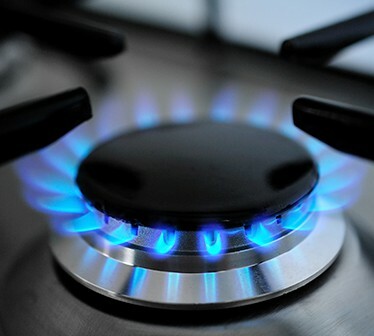 Our hot water repair for Malvern includes attending to leaking systems, fixing broken solar, electric or gas systems, and installing new systems that are best suited to your household’s needs. 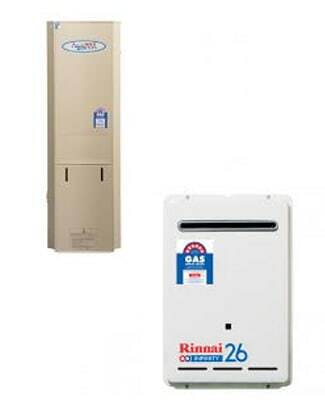 Call our team today for hot water heater repairs in Malvern for personalised and quick service.